Welcome to the office of Jacqueline S. Reid DDS online! 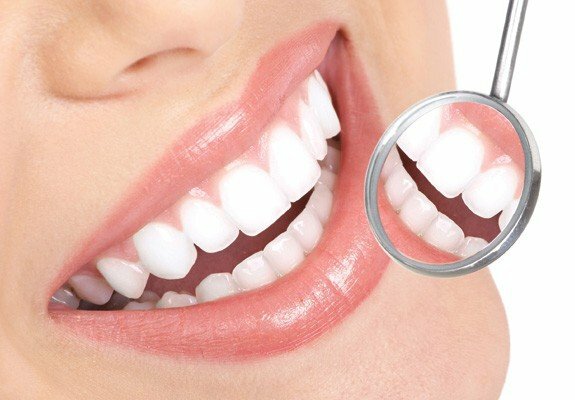 Our dentist is very experienced in all aspects of dentistry and runs a residency program at a hospital. She is also a director of the General Practice Residency in Dentistry at Robert Wood Johnson University Hospital and Chief of Hospital Dentistry. Dr. Jacqueline S. Reid is board certified in forensic dentistry, including age estimation and identification, and aids law enforcement. Our dentist strives to provide ethical dentistry. Our dentist and team are thrilled to treat the whole family. 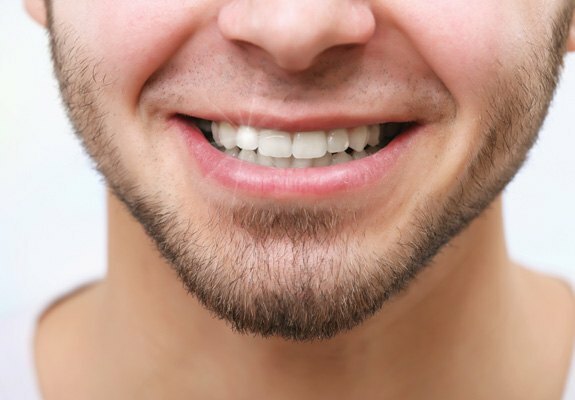 We provide comprehensive family dentistry to help you reach healthier, more attractive smiles. Our dental team works well together and has been together for a long time. We enjoy building relationships with our patients, and we know our longtime patients as friends. The office is located only 2 blocks from the train station, and we have late hours to accommodate commuters in and out of the city. We do not double book, so you will have the time and care that you need. 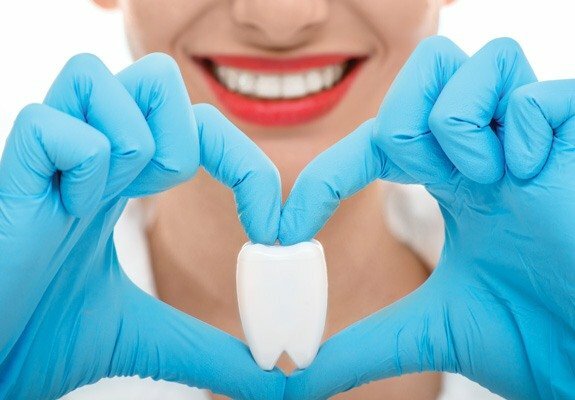 Since 1998, our dentist has proudly provided quality dentistry in Chatham, New Jersey, and the surrounding areas of Madison, Summit, Berkeley Heights, Short Hills, New Providence, Florham Park, and Morristown, New Jersey. We encourage you to contact our dental office today to learn more about us and to schedule your next visit. Check back soon to meet Dr. Reid!